Tag your important gear now! 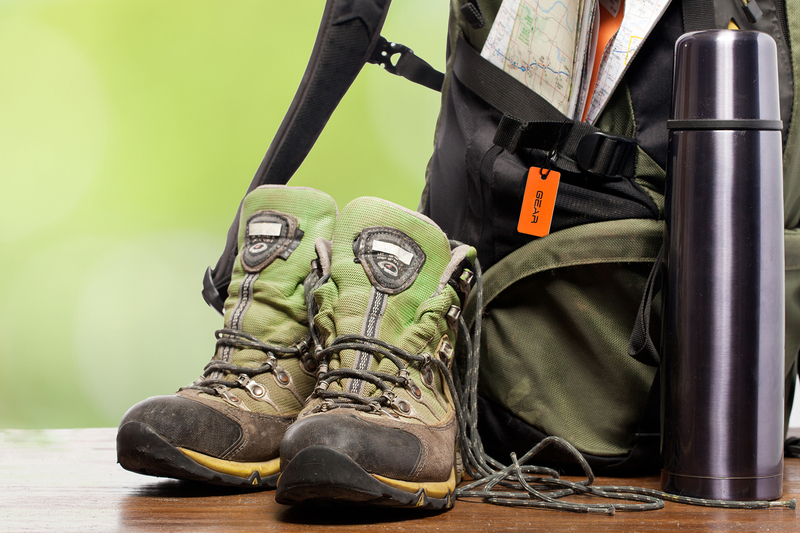 If lost or stolen, tagging increases the likelihood of your gear's safe recovery. Someone finding your lost or stolen gear just has to scan the unique code with a smartphone to start the process of getting your gear safely back to you! Registering your tags is fast, easy and very convenient! 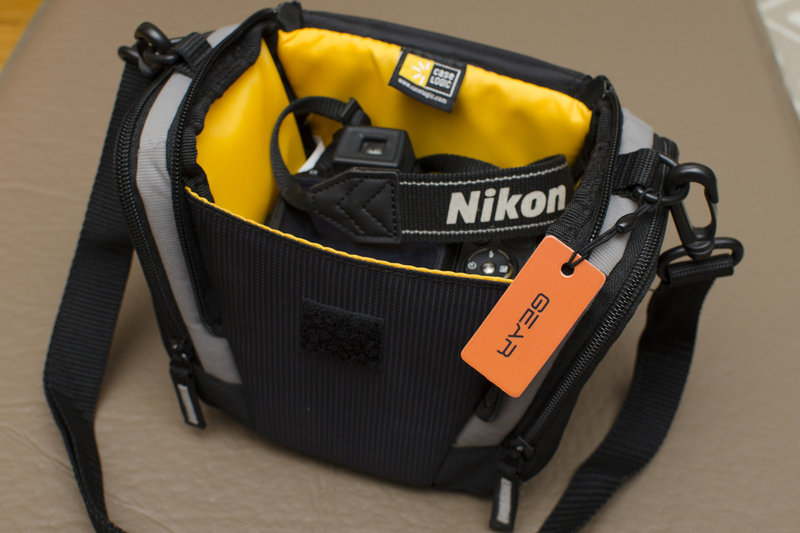 Tagging increases the changes of your lost or stolen gear being safely returned to you. But the presence of a tag also makes clear to others that you take security seriously. Now you can get your gear back without ever revealing your identity or personal information to strangers. Each tag is uniquely coded and linked to you, the owner. Once you create an account, you can register tags in seconds using any computer or smartphone. Add as many tags as you wish, or share tags amongst family and friends! Tagging is an economical way to ensure you don't lose your valuables. 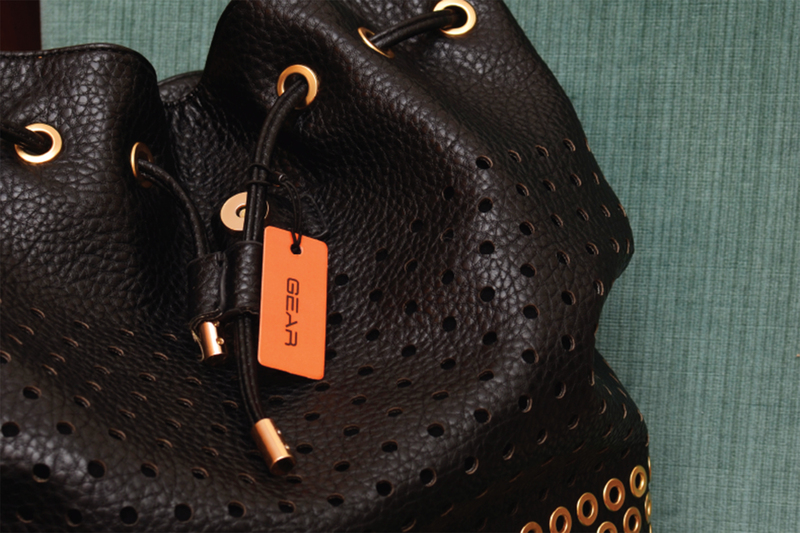 Tags are reasonably priced and are designed to last. There are NO monthly subscriptions, just get your tags and start using them today! You can purchase and register your tags from any personal computer. 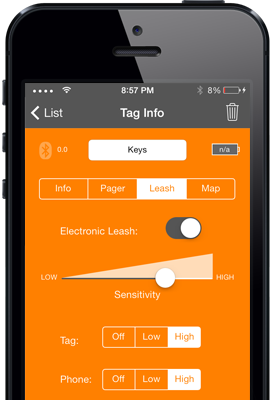 You can also keep track of your tags and gear 24/7. 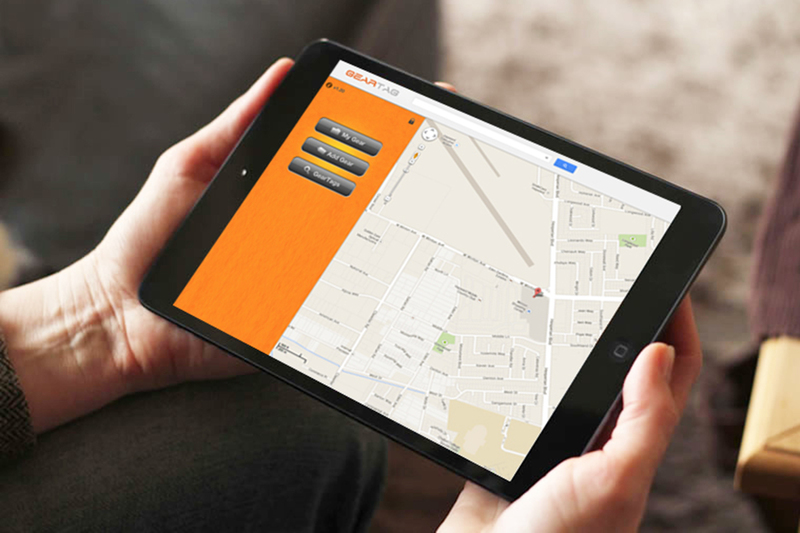 There are also andy mobile apps to enable you to register tags while you're on the go. 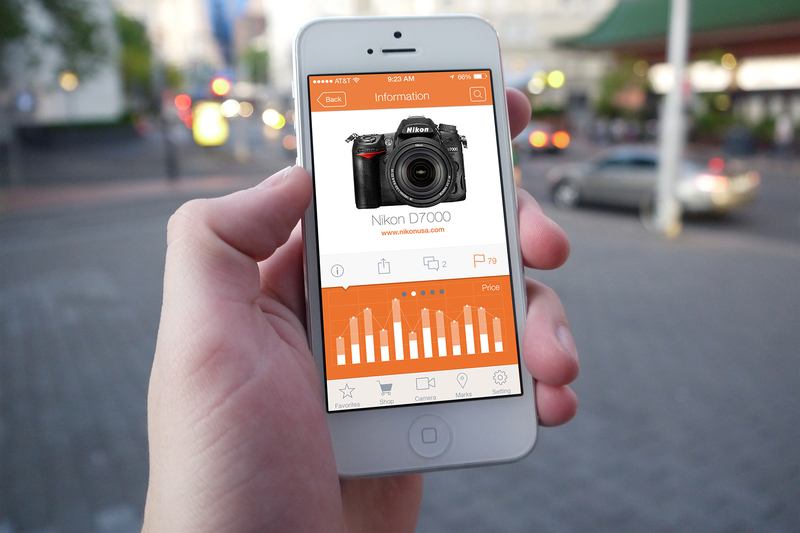 There's even a handy barcode scanner to instantly pull up information about your gear. 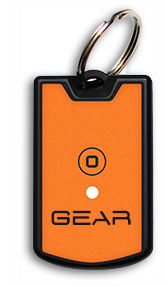 For increased protection, there's the GearTag Pro. 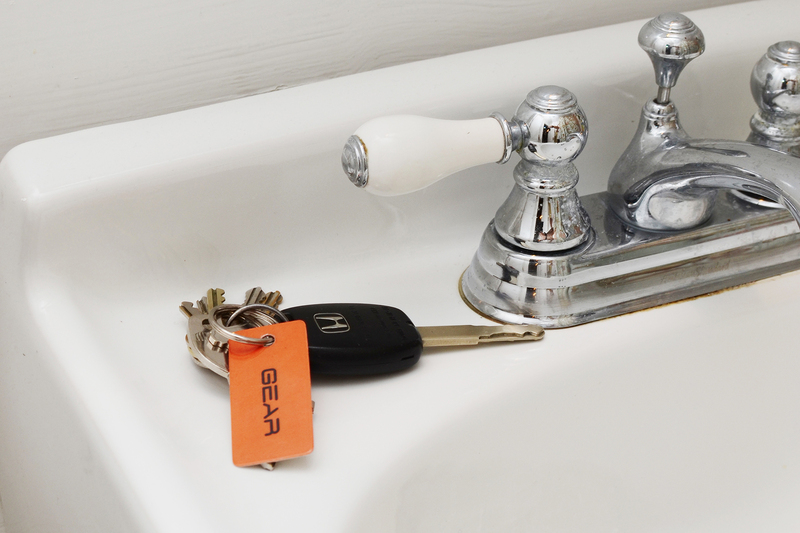 Using the latest Bluetooth Low Energy wireless technology, the tag stays linked to your smartphone at all times. Can't find your keys? No problem - just page them from your phone! 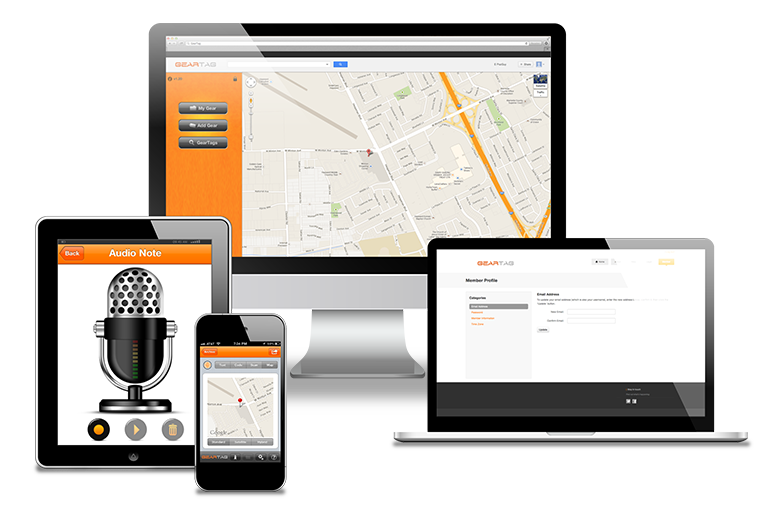 Create your account from any mobile device. Once setup, you can add as many tags as you wish quickly and easily. How will you use your tags?